Jerry Pate Company is proud to offer parts and service for all that we sell. From Toro, Irritrol, and Rain Bird Irrigation systems, MCI Pump Stations, Otterbine fountains and water features, Harco, Lasco, Nibco, and Leemco valves and fittings, to Toro, Kichler, and Unique lighting systems, Jerry Pate Company is proud to offer parts, service, and support for what we sell via one of our customer care representatives, JP Online, or other team members to ensure our customers are able to get the parts they need, when they need them. Our newly re-designed JP Online provides our customers with the ability to look up and order parts at the click of a button. Call our Customer Care team at (800) 700-7004, or email customercare@jerrypate.com for assistance. 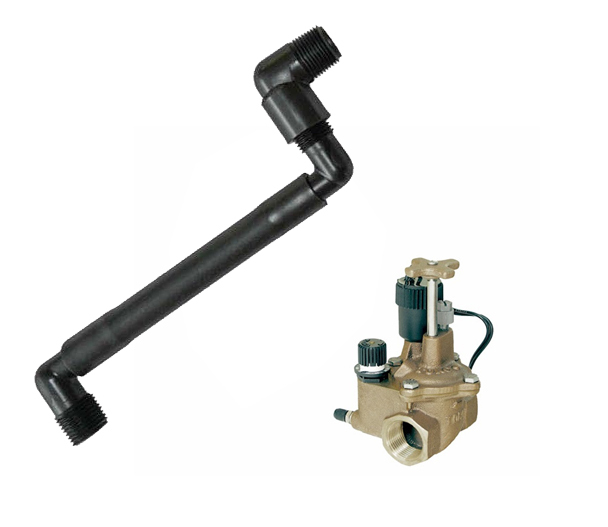 We provide a full line of fittings and valves for PVC and HDPE applications. We carry the products necessary to conduct new installation, repairs, and upgrades. We offer products from industry leading manufacturers.